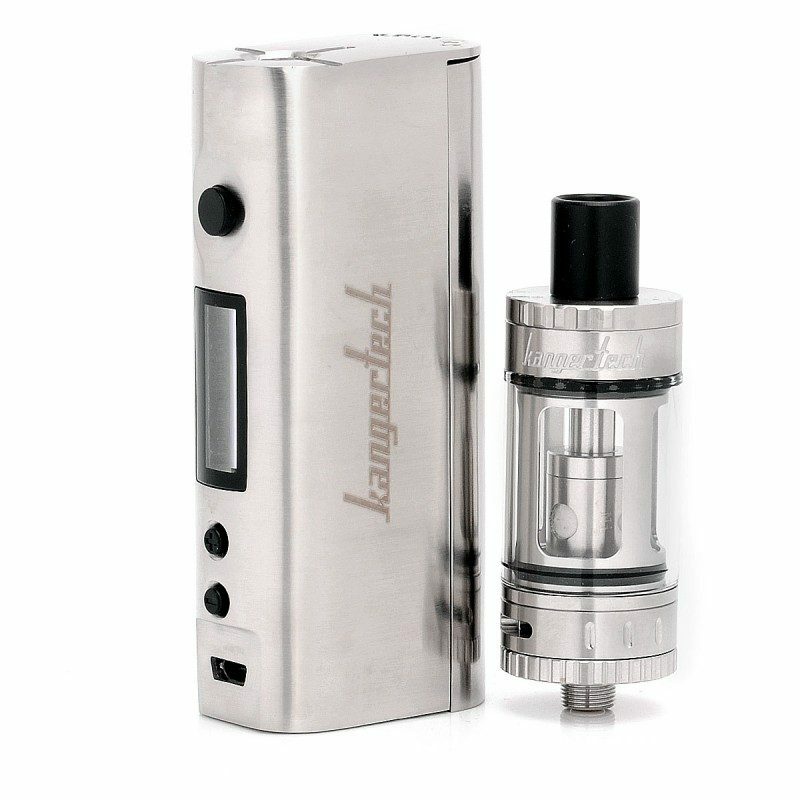 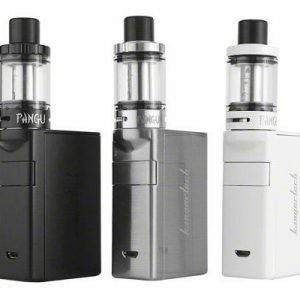 The Topbox Mini Starter Kit is a truly exceptional e-cigarette device from Kanger. 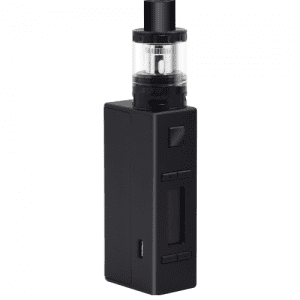 For beginners, moderate and even experienced vapers the Topbox Mini Kit can satisfy everyone. 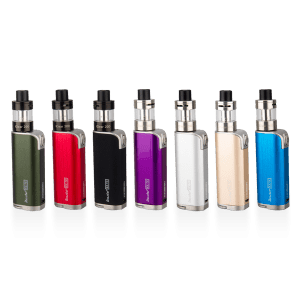 With a variety of colours and coils, as well as a whole host of impressive internal features, the Topbox Mini Kit will have you looking, and vaping good in no time.